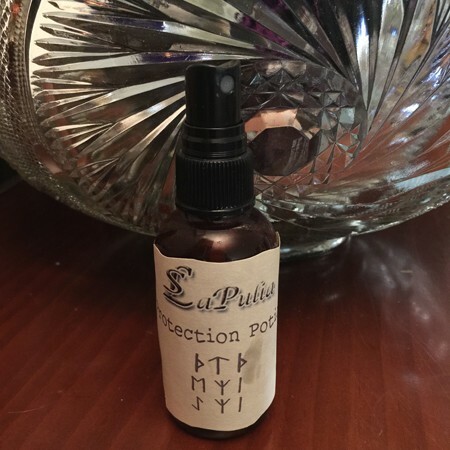 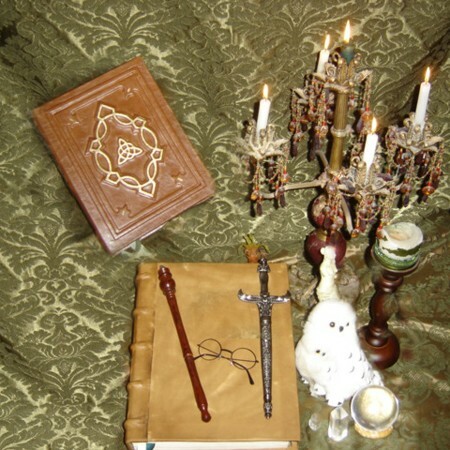 Initially we have planned to do our Midsummer’s Free Book of Shadows Giveaway the way we always do – post the announcement and ask all of you to share our FB page on your personal social networks. 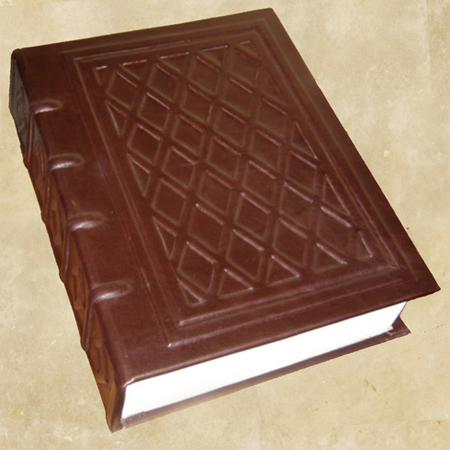 However, we have decided to take a different approach this time. 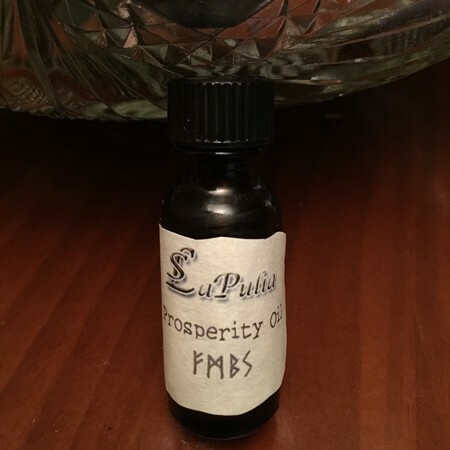 We didn’t ask anyone to share or like our posts, nor did we send any giveaway announcements. 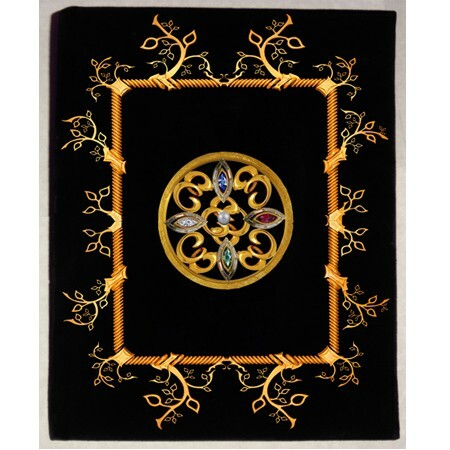 Instead we just watched who liked and shared our posts just because they like our work without any expectations. 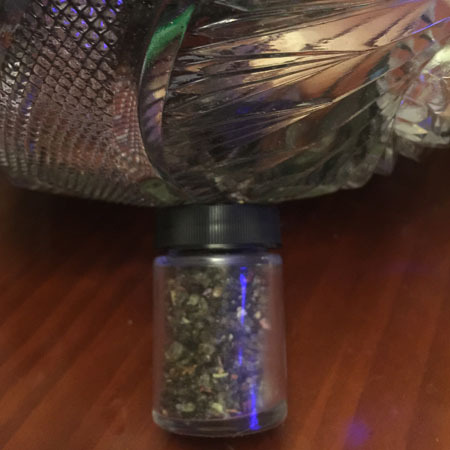 And we found out who shares and likes our posts the most. 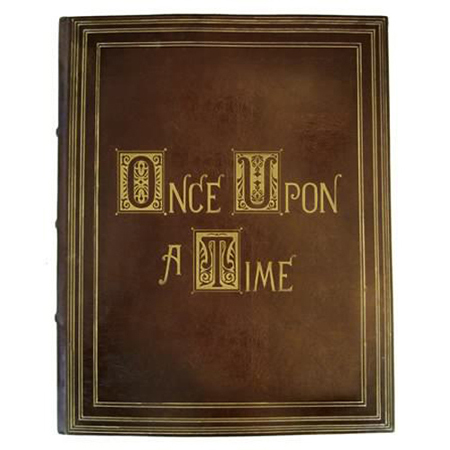 And that person is Kim Fourman Franklin. 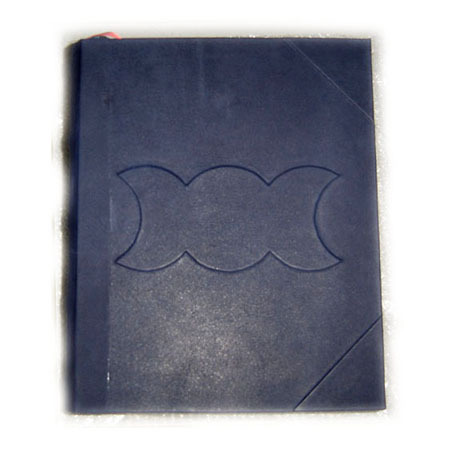 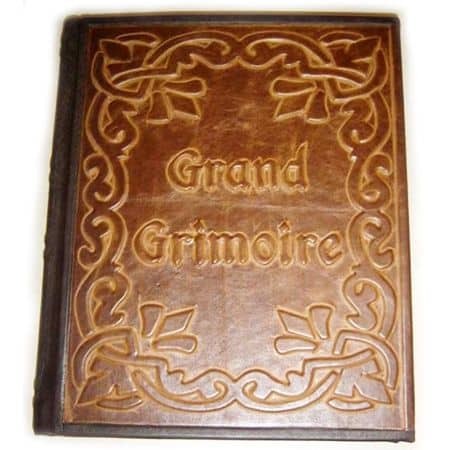 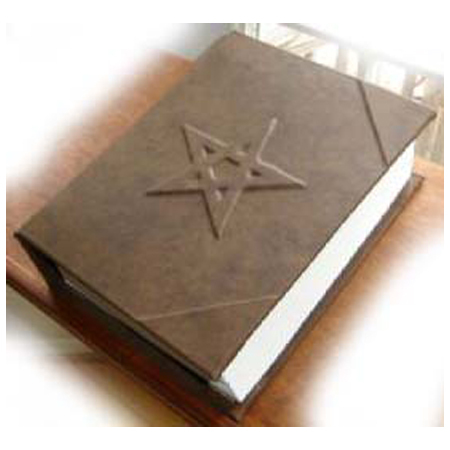 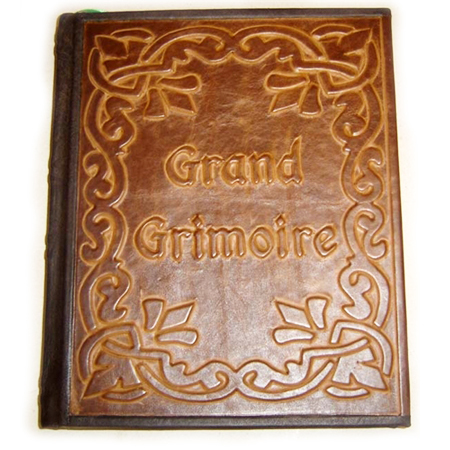 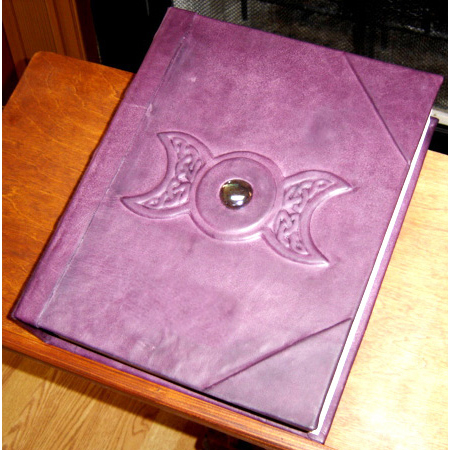 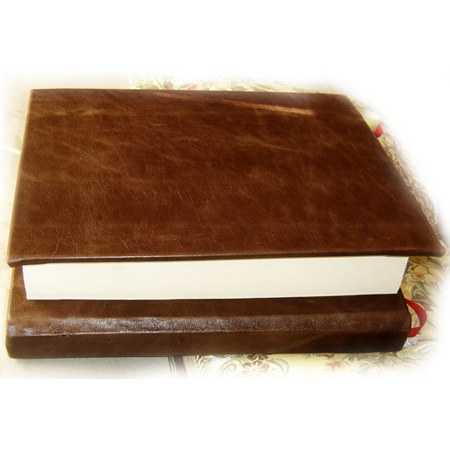 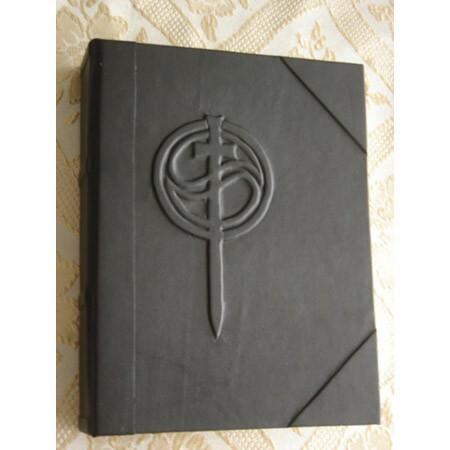 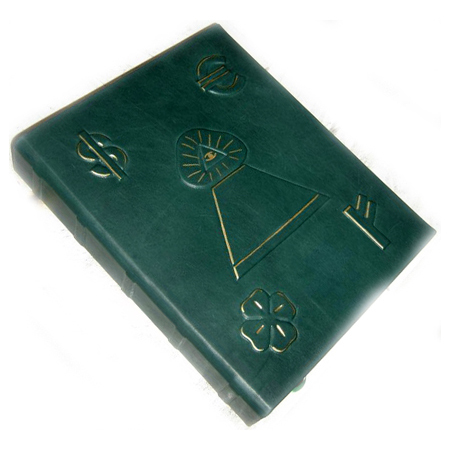 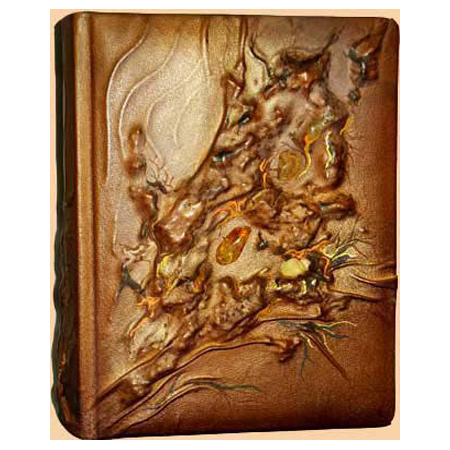 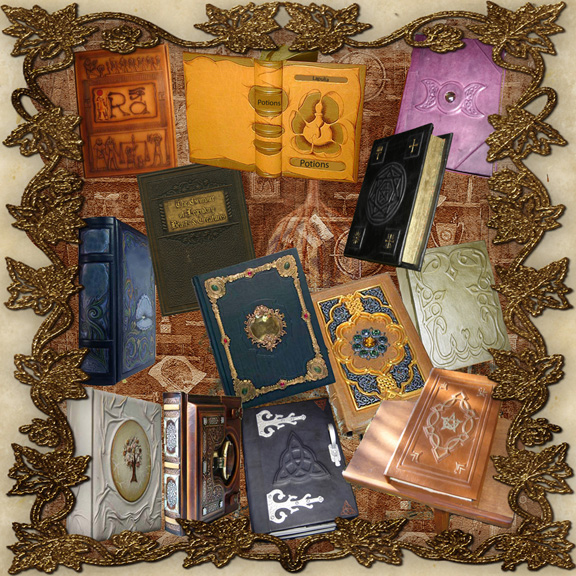 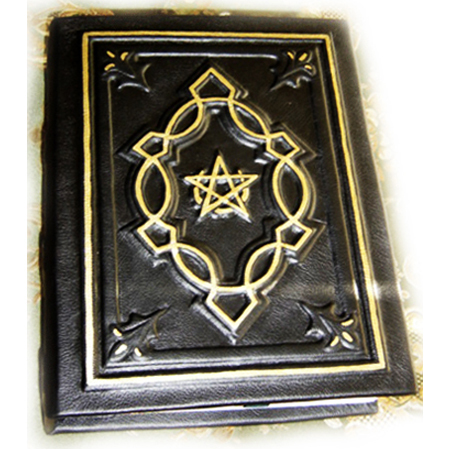 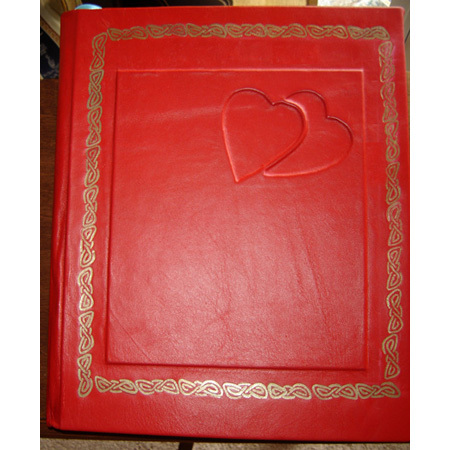 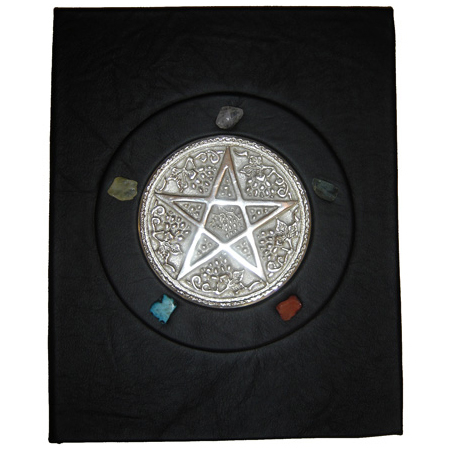 Therefore, we would like to award her with one of our Magical Book of Shadows. 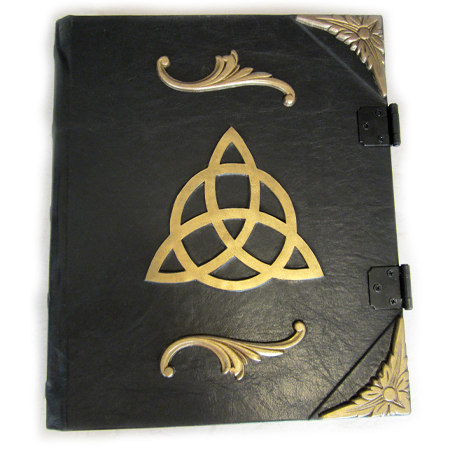 Dear Kim, we would like you to have our Book of Shadows. 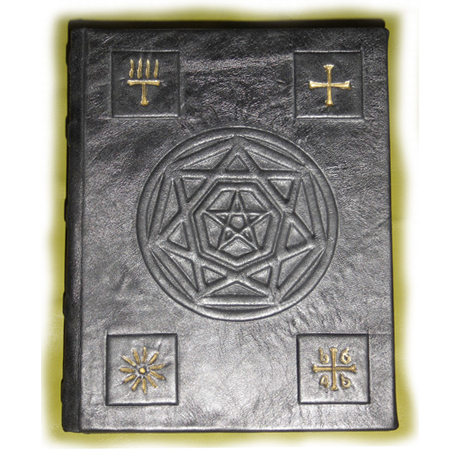 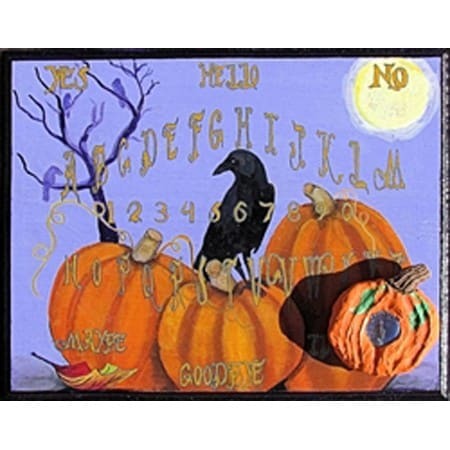 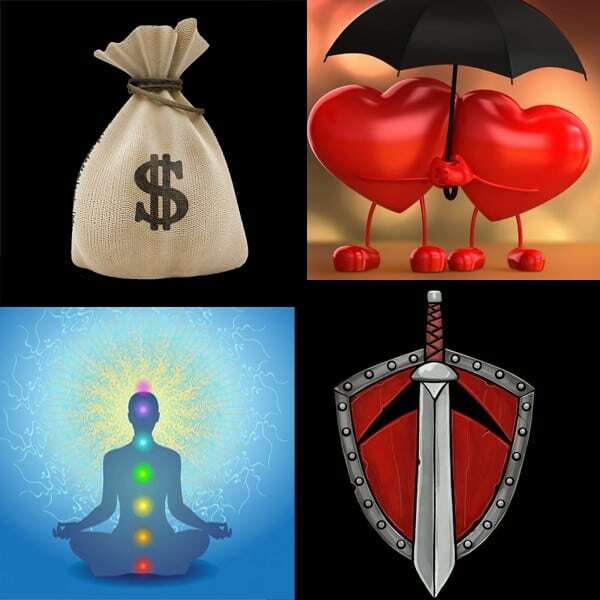 You will get a medium Book of Shadows. 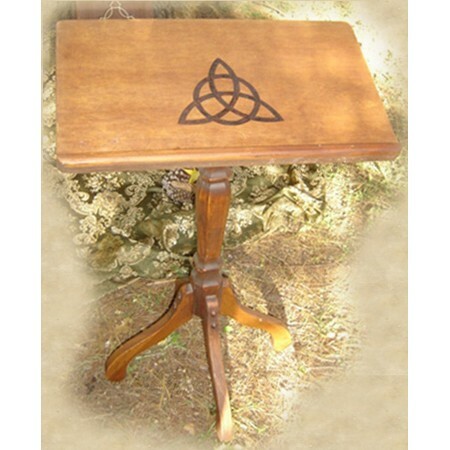 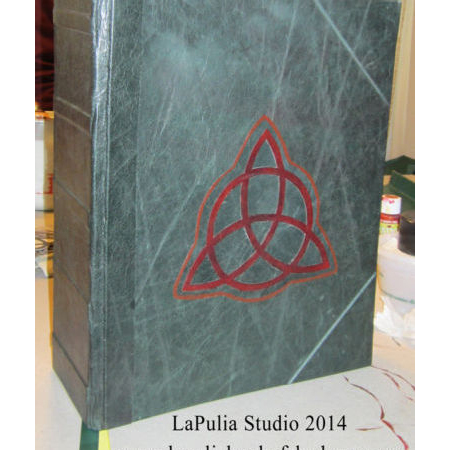 Upon your choice you can pick Triquetra or Pentacle design as well as the cover color. 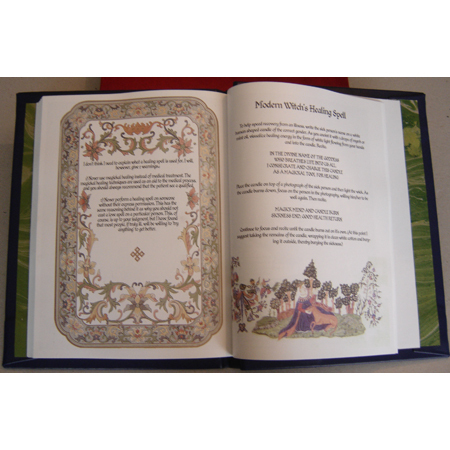 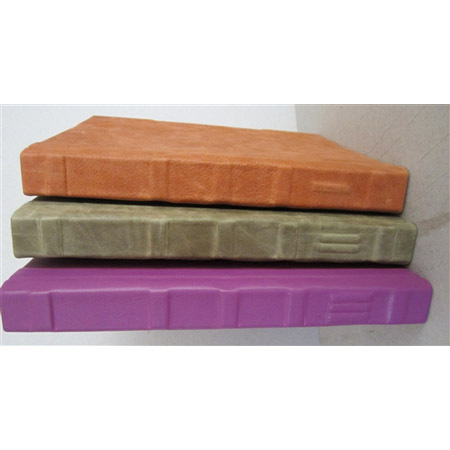 You can also let us know if you want your book to be post-bound or hard-bound. 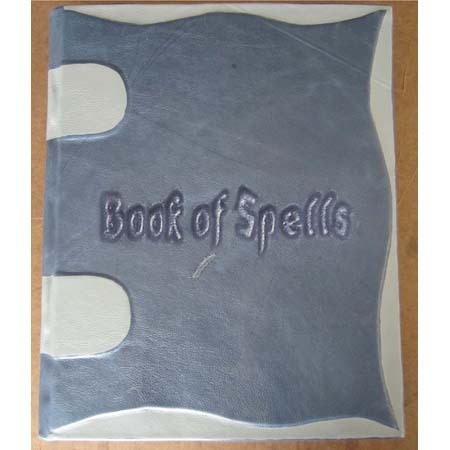 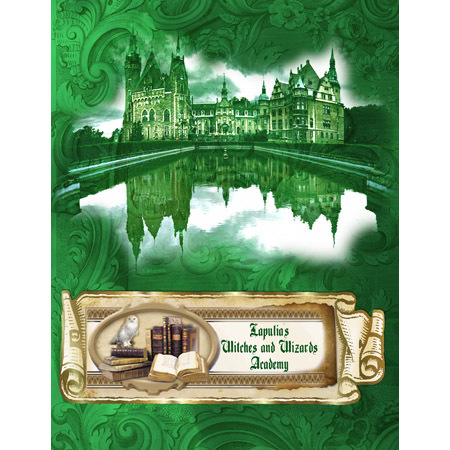 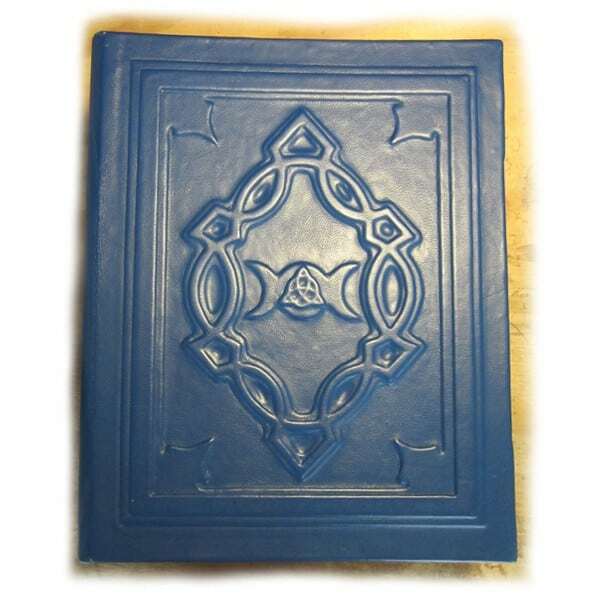 And another surprise is that we usually award Book of Shadows with blank pages only, however since you really like our work and Books, we have decided to let you choose the content for your Book of Shadows: Original Wiccan or Traditional Witchcraft! 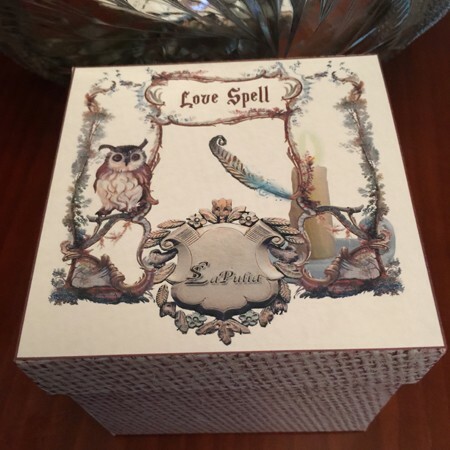 Please email your shipping address and your preferences to info@lapuliabookofshadows.com (please allow us 12 weeks to create your book and ship it). 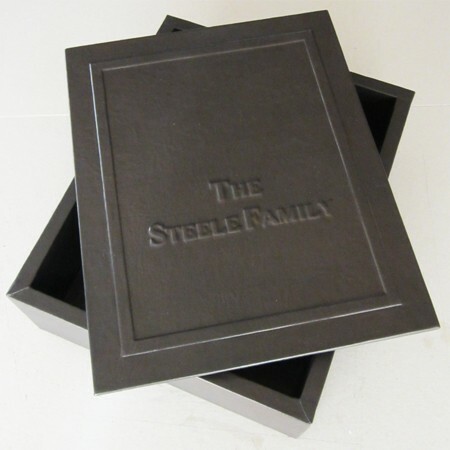 And again, Thank You for appreciating our Work! 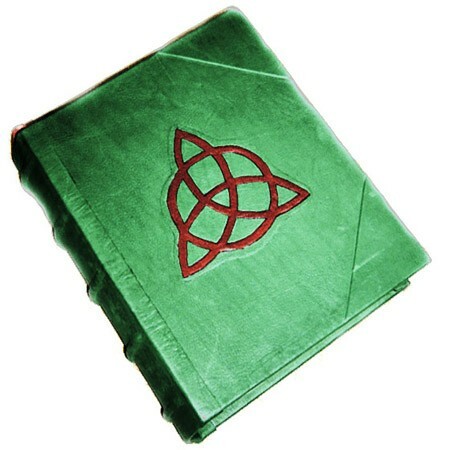 Please NOTE everyone: we are planning to have another giveaway for Lammas.